The Philippines! A country that consists mainly of hundreds or even thousands of islands! Tropical islands with cheerful people, delicious fruit and beautiful, versatile nature. 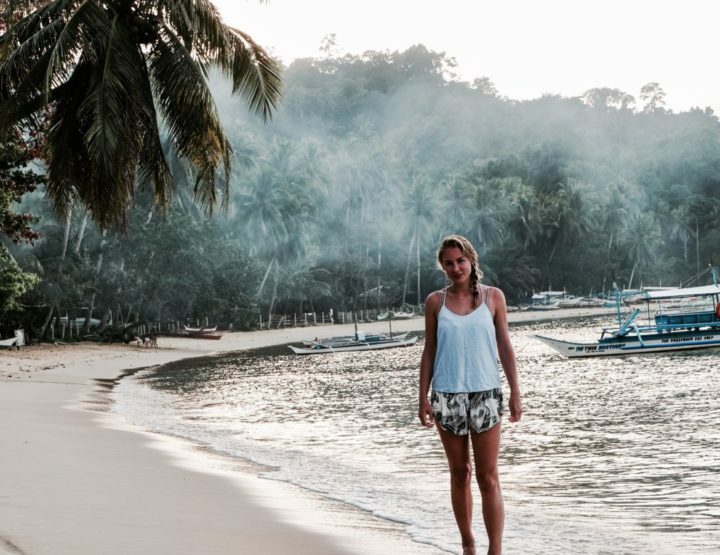 We only visited the island of Palawan, where we learned how to dive, made a multi-day sailing trip and discovered waterfalls. 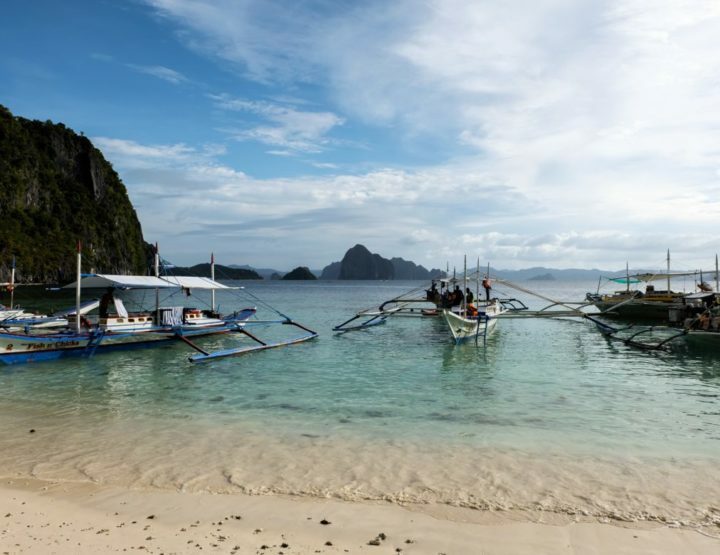 One day we will definitely return to the Philippines to discover more of this beautiful country. 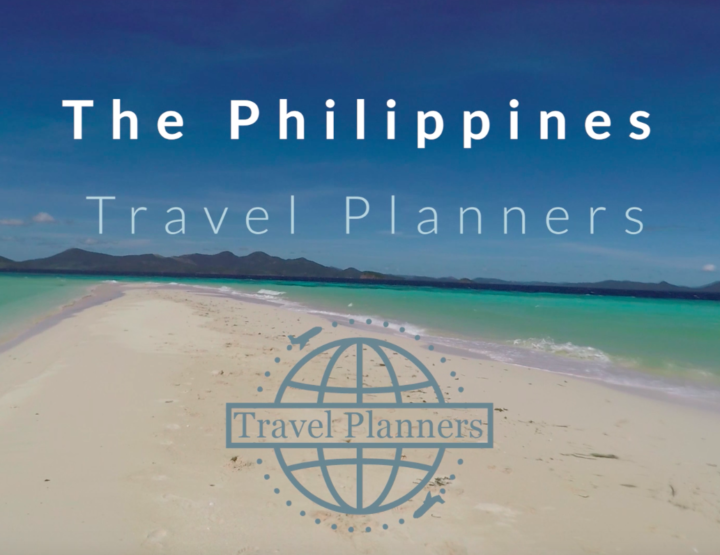 I wrote blogs about our time in the Philippines, with practical tips and information. You can find all these blogs on this page. If you have a question, please let me know!